Thoughts on Black Friday: Can a Polly Pocket Marry a Transformer? 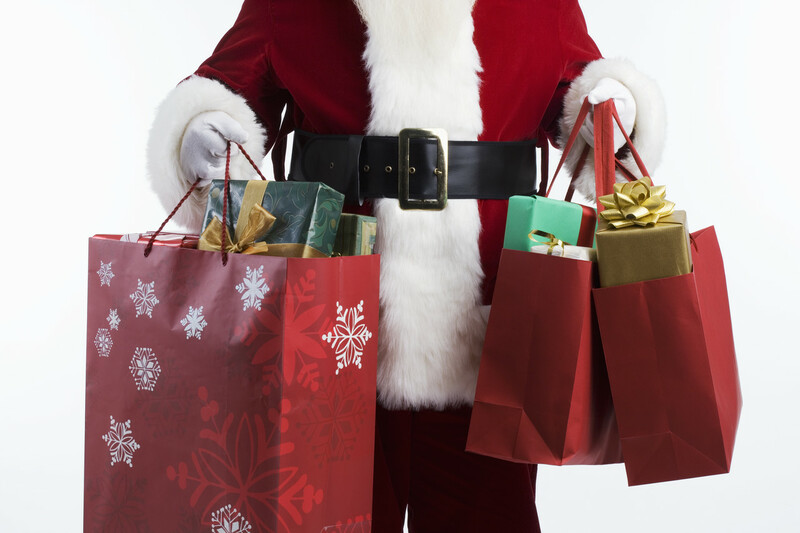 1) Do you shop on Black Friday during the wee hours? 2) Do you shop on Black Friday online from home? 3) Do you shop at big box stores, at small local business, or at a combination of the two? 4) Do you try to buy the same amount of items for each of your children or do you try to spend the same amount of money on each of your children? 5) Do you have a list or do you see what strikes you as you go? Or by any chance, does anyone else have a spreadsheet? Just asking. 6) Can a Polly Pocket marry a Transformer? Our youngest is hoping Santa will bring a boy Polly Pocket so that she can have a wedding with her numerous girl Polly Pockets (and no we don’t watch Sister Wives.) My husband feels that Santa could probably bring a Transformer and he’d work out just fine for a wedding, but I do believe it must be a boy Polly Pocket. So what do you think? Can a Polly Pocket marry a Transformer? You crack me up! The past few years I’ve gotten up @ 3 and hit the big stores. This year I shopped online Thursday and early Friday. I later went to small stores. A friend taught me a great secret this year. If the store has lay away and you know it’sgoing to be an early sale, put it on layaway then you don’t have to be there so early, just before the price changes. I keep a spreadsheet of all spending and try to make both quantity and cost the same. Tell Don no a transformer can not marry a Polly pocket. I think a superhero could marry Barbie though.